What are your top reads so far this year? Oh those are great picks!! Eleanor and Park was definitely on my list! Gah loved that book so much! Can you believe I still haven't read Eleanor and Park? 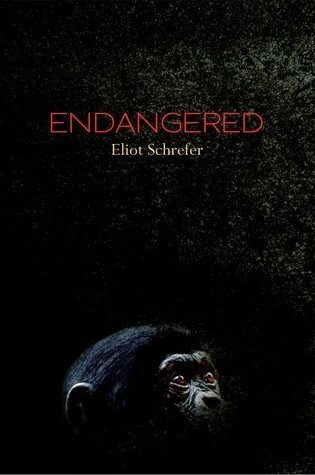 I've got to get my hands on a copy this summer, because I really don't know what I'm doing with my life - that I haven't found time for this one. And then The Fault in Our Stars!! AHH. I'm so glad that you loved that one!! I have not ready any of those! Sigh. They are on my TBR though! 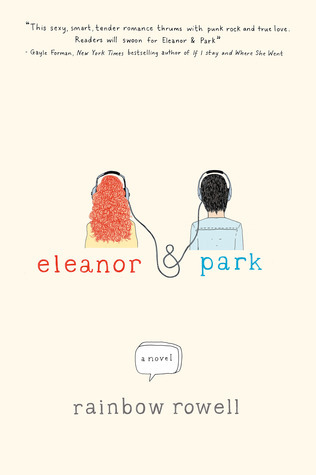 I have How To Love and Eleanor and Park and I am so excited to get to them! Great list Rachel! Oh man, the only book I've read on your list is Eleanor and Park and I DNFed it. But I do have quite a few of the others on your list, I just haven't read them. I've heard so many good things about Rainbow Rowell's books so far that I can't wait to dig in. I don't have Eleanor & Park, but I do have Attachments which I'm super excited for. Awesome list! Great list! 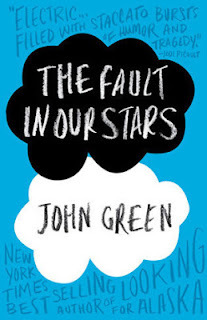 I've only read The Fault in Our Stars and it's one of my favorite books ever! Eleanor and Park was a fantastic read! I am currently listening to the audio version of the Madman's Daughter and I am loving it!! I loved The Fault in Our Stars and Insurgent when I read them. I've been wanting to read The Elite pretty much since it came out, but I have yet to get a copy. I enjoyed Insurgent, too. I'm excited to know how this series will end. Good to know How to Love is worth reading. It's one I've been eyeing up. Great list! I want to read Hot To Love SO badly! Great list!! 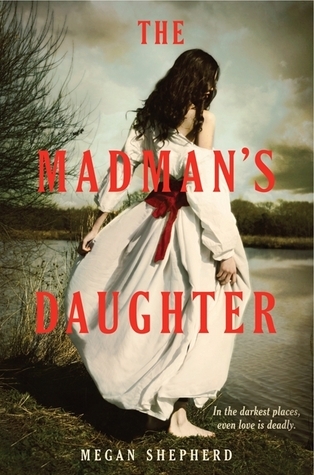 I'm currently reading the Madman's Daughter and it is awesome! Great selections! The Elite was on my list too. Such book crack! Great list. TFioS!! 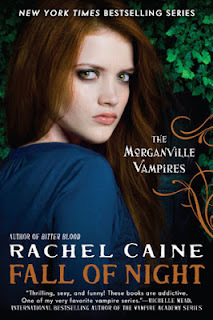 <3333 I can't wait to read Fall of Night! I can't believe the series is almost over! 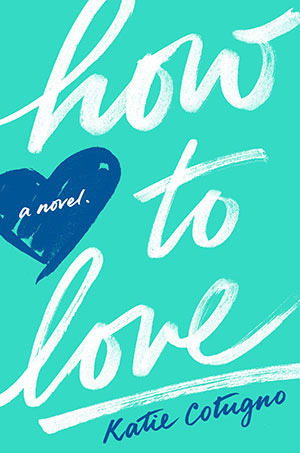 :( I also really want to read How to Love. It looks really good! 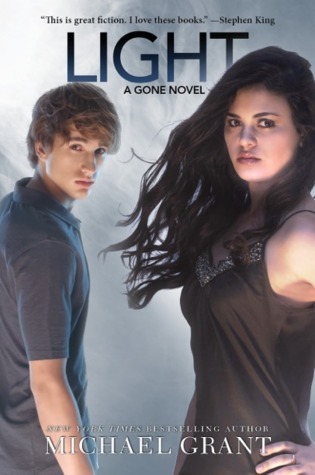 The Elite is in my TBR pile! 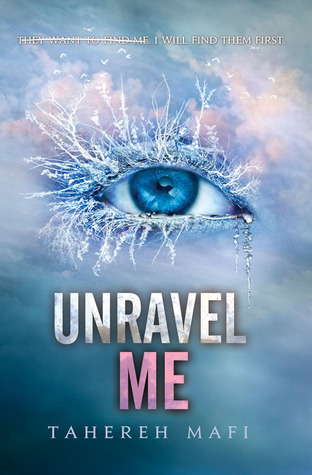 I seriously CANNOT wait to read it! Insurgent and the Fault in Our Stars are also really great reads! I'm glad you liked them! 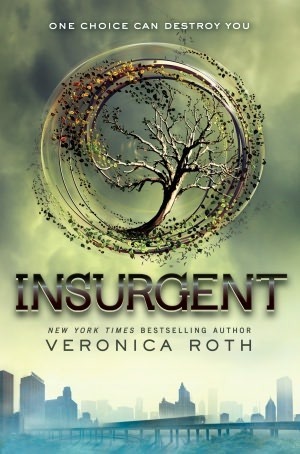 Oh I absolutely loved Insurgent too, I can't wait to read Allegiant, I'm hoping that will be a favourite of mine for this year. I've seen How to Love around quite a lot, but never really paid much attention to it, I think I will have to check what it's about. Great list! Rachel Caine and Kiera Cass both made my list too. Just with different titles. The Madman's Daughter is one I still really want to read.